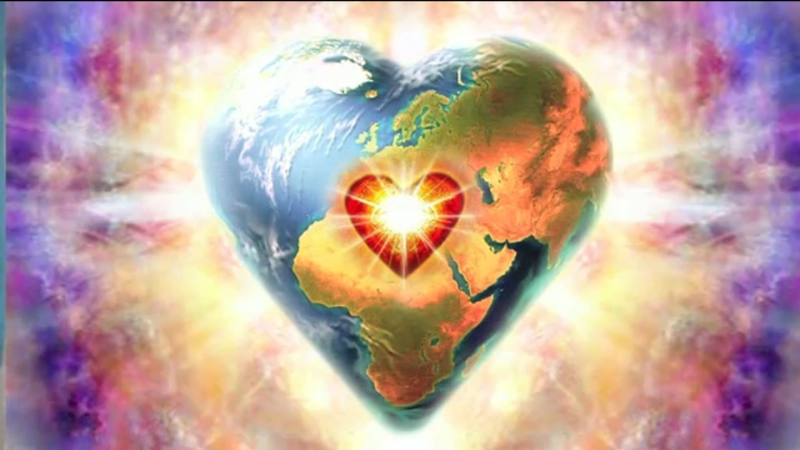 New World Archives | Ascension 360º - Navigating the New World Energies! NEW SHOW: New Seeds, No More Weeds! Springtime in 5D with Hillary!